The Lamborghini Gallardo may have been retired to make room for the all-new Huracán, but there’s still some fight left in this bull. 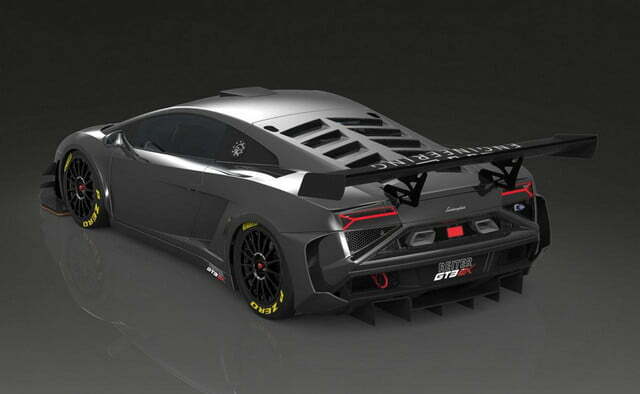 Lambo tuner extraordinaire Reiter Engineering is proving that with its new Gallardo Extenso R-EX, an update of the Gallardo race cars the German company has built in the past. 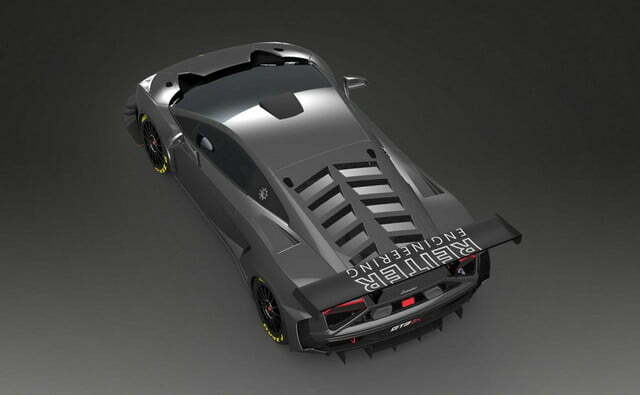 The name “Extenso” refers to the car’s face-lifted status, and indeed Reiter has made many modifications to keep the Gallardo competitive on track. Building on the already-aggressive looks of the stock car, the rear track was widened to 80 inches, the maximum allowed under FIA rules. 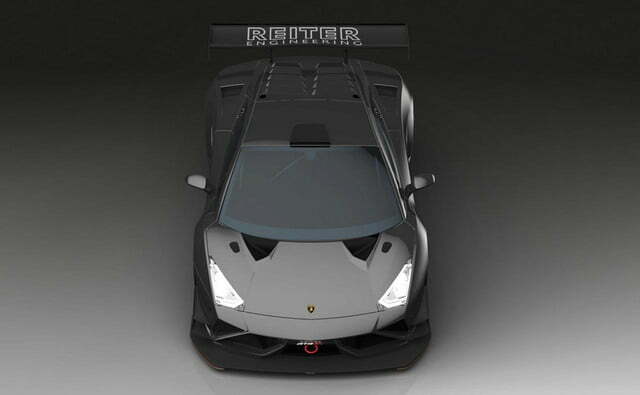 The entire car is also wrapped in carbon-fiber bodywork inspired by Reiter’s old Murcielago R-SV racer. The V10 engine also received a through going over, gaining new camshafts, sturdier Mahle pistons, and a retuned exhaust system to make sure every Ferrari and Porsche driver will hear this thing coming. 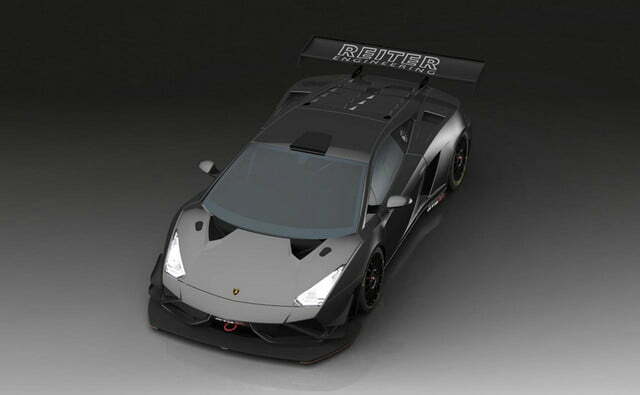 Reiter plans to the Gallardo Extenso R-EX in popular sports-car series, including the Blancpain GT Series and the Pirelli World Challenge. Privateer racing teams can get their hands on one for 248,000 euros (just over $300,000), and they’ll be getting some solid engineering. Reiter says it’s built over 100 race cars, and every one built since 2012 is still using its original engine. In the high-stress environment of racing, that’s a pretty impressive statistic. 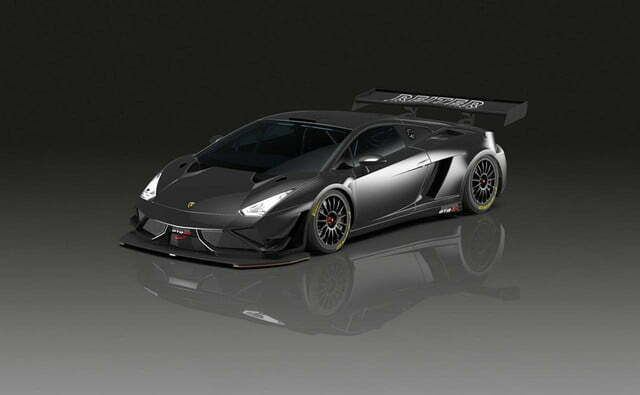 Meanwhile, Lamborghini itself will launch a racing version of the Huracán, the LP620-2 Super Trofeo. 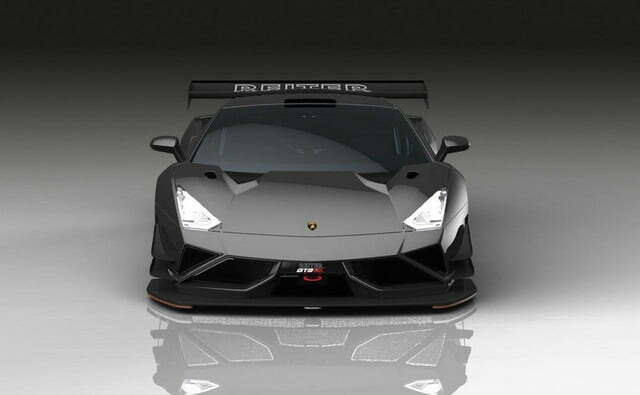 So far it’s only slated to compete in the Lambo-only Blancpain Super Trofeo series, but it could be deployed in other race series in the future.